Pumpkin In Outdoor Pumpkin Patch. 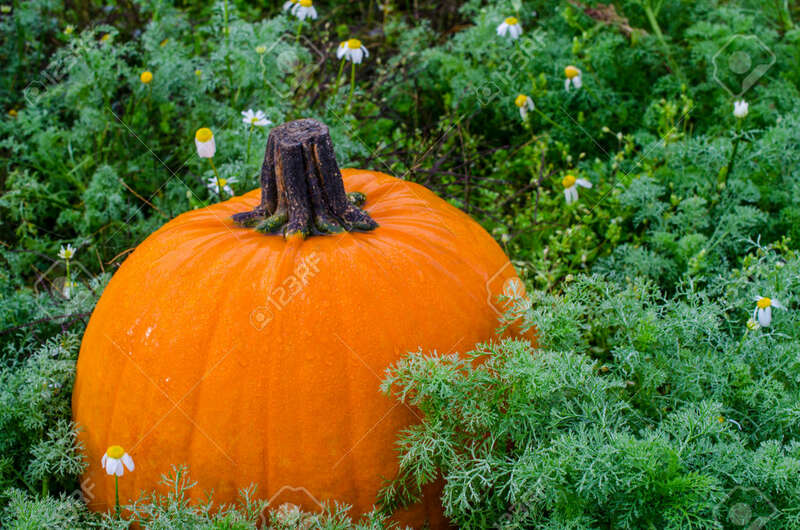 Seasonal Image Of Vivid Ripe Orange Pumpkin, Ready To Carve Or Cook. Celebrate Autumn Fall Season Holiday, Halloween, Thanksgiving Or Harvest Festival. Lizenzfreie Fotos, Bilder Und Stock Fotografie. Image 108678304. Standard-Bild - Pumpkin in outdoor pumpkin patch. Seasonal image of vivid ripe orange pumpkin, ready to carve or cook. Celebrate Autumn Fall Season Holiday, Halloween, Thanksgiving or Harvest Festival. Pumpkin in outdoor pumpkin patch. Seasonal image of vivid ripe orange pumpkin, ready to carve or cook. Celebrate Autumn Fall Season Holiday, Halloween, Thanksgiving or Harvest Festival.